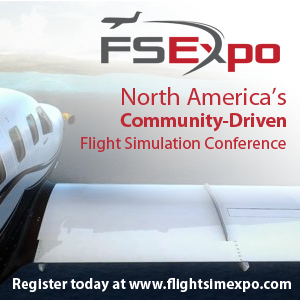 You are at:Home»FlightSimCon 2016»Who’s attending FlightSimCon 2016? 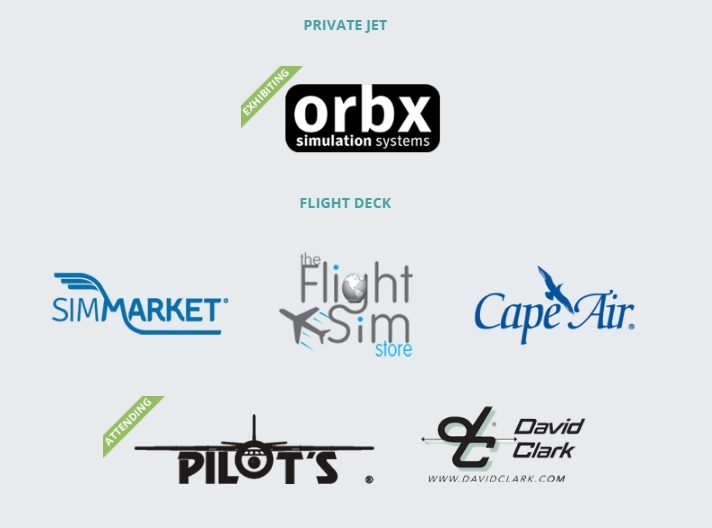 One of the things that make FlightSimCon so exciting is that a plethora of Flight Sim developers also attend the event to exhibit their products. 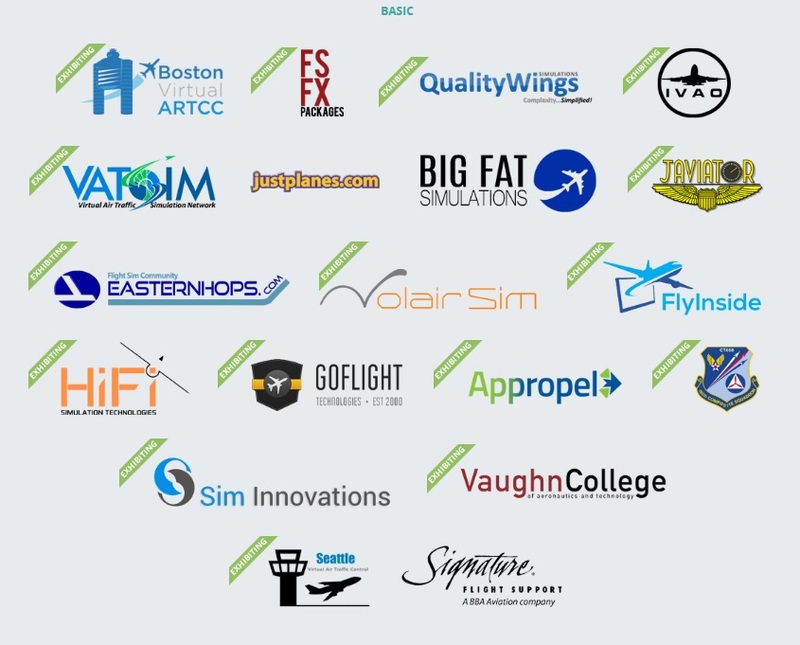 So who can you expect this year? 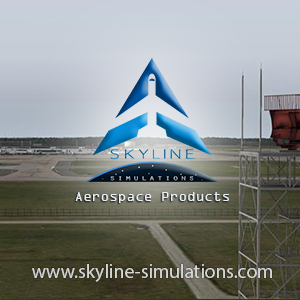 Next Article Aerosoft A330 Exterior Previews!